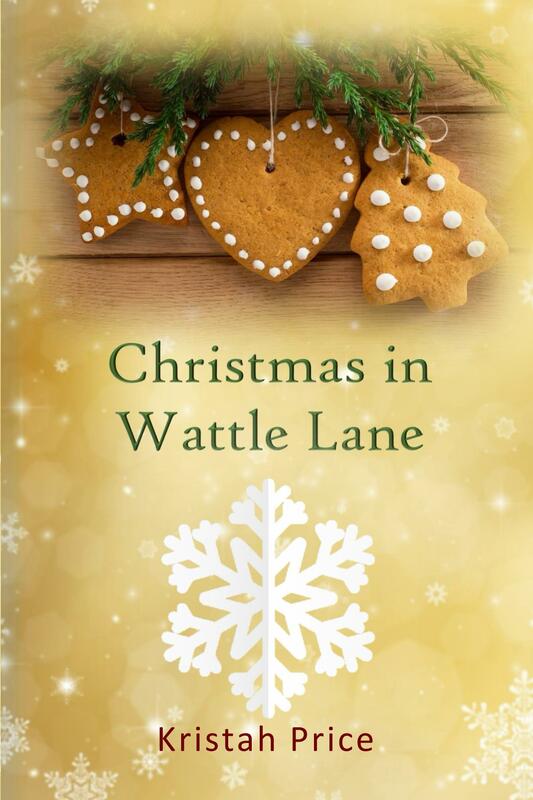 I am doing a giveaway on Goodreads for my new novel, Christmas in Wattle Lane. To enter for your chance to win a signed paperback copy, click here. The giveaway runs until December 20th. This entry was posted in Books, Christmas, fiction, My Blog and tagged book giveaway, books, Christmas, fiction, Goodreads. Bookmark the permalink. Thanks, Erika! Good luck with your entry! 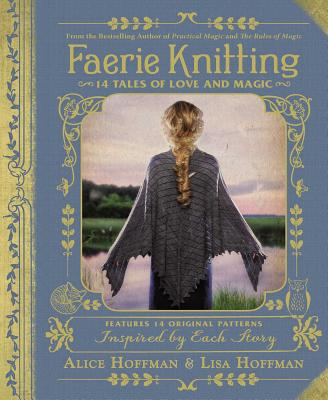 I enjoy reading reviews of scrapbooking novels on your blog. In fact, it was your blog that first got me interested in reading, and then writing, scrapbook novels! Thant’s a great promo, Kristah. I haven’t bought your novel yet, so I will wait & see if my entry is successful. Whichever way I get it, I look forward to reading it. All the best with sales. Thanks, Linda! Good luck with your entry! A story of choices, of possibilities, and of chasing dreams. A heartwarming story of friendship, scrapbooking, and belonging. Sometimes unearthing the past can shine a light on the future. A festive novel of joy, heartache, love, and the magic of Christmas. A haunted graveyard, a ghost boy, and a teenage girl's battle against the evil that has invaded her sanctuary. A face from the past, and a chance to start over. A Victorian house, a missing heirloom, and a touch of romance.